This year the Bash was expanded and moved to bigger premises to accommodate the huge demand from viewers. I attended in my capacity as QVC Brand Ambassador for all for eve . Wow. What a couple of days. 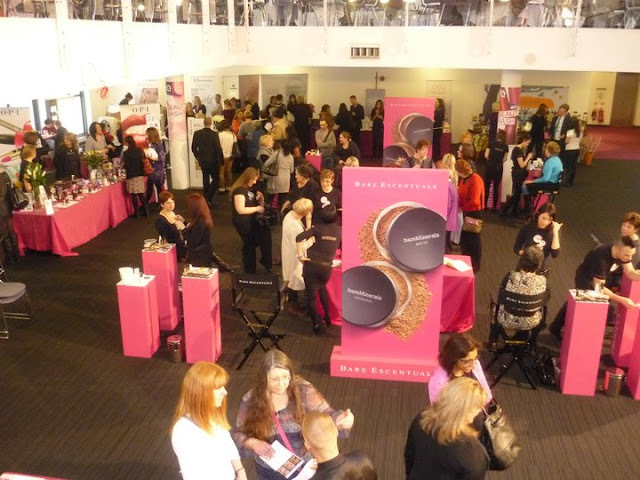 Four sessions of 400 of QVC’s biggest fans. And I mean fans. What these people do not know about QVC is not worth knowing. This is the land of the TSV, the OTO and the Hot Pick. The land where Alison Young is Queen, her word golden and her status that of rock star. 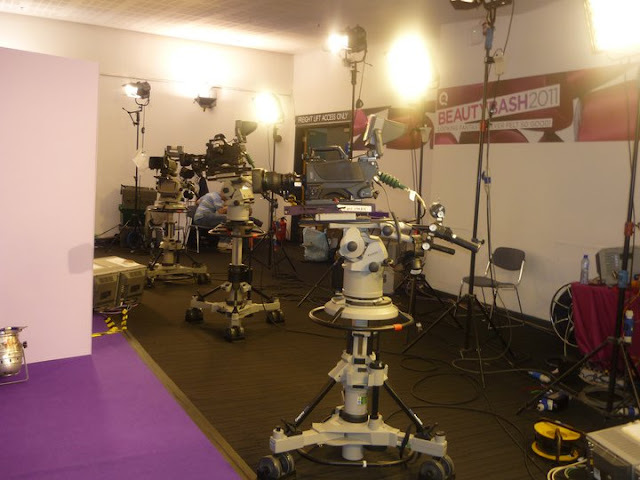 And it’s not just Ali Young, brand presenters on QVC are all known by their first name: Keeley, Tom, Leighton, Lee and Sasha, Paul, Lori and Will, Caroline (not ME – Liz Earle’s! ), Alexis, Andrew and Margaret to name a few that were there. We had a spot next to the fabulous Tom and Michelle from Alpha-H and it was a wonderful opportunity to spread the word of all for eve and the phenomonal work of The Eve Appeal. We had amazing feedback from customers who had purchased our TSV in December and not only liked the value but loved the products. Personally, the most important part of the day for me was sharing stories with people who had lost someone to a gynaecological cancer, or had experienced it themselves. The support shown for all for eve from QVC viewers was humbling, encouraging and terribly moving. So for those of you who stopped by to share stories, jumped in to say ‘BEST shower gel I EVER used’ or even gave me my own ‘moment’ when I was ‘spotted’ in the queue for the loo – a massive Thank You! We are thrilled to know we are succeeding in spreading the word and hopefully doing our bit in some small way to raise awareness of these life-shattering cancers. Thank you for having us QVC! Tom and Michelle doing their thing! Next Post Acne Rosacea. No more?